I thought I would just do a quick update post as there is a few things I would like to talk about and ask your advice. 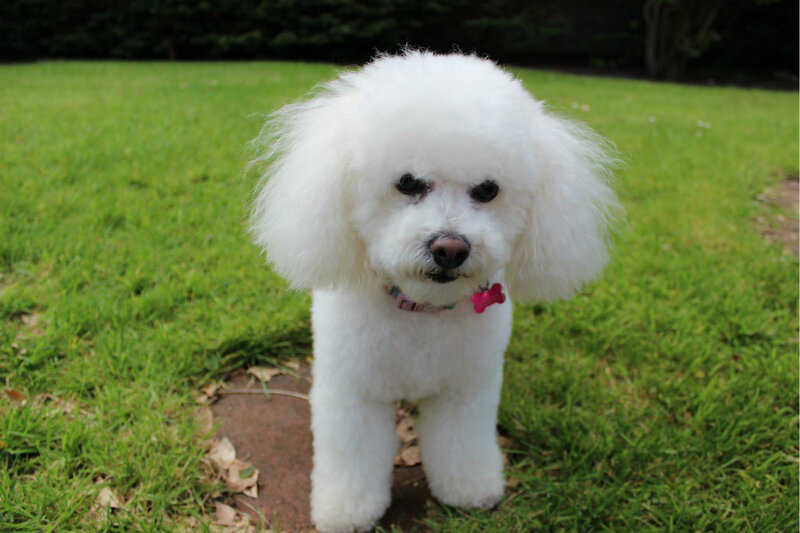 The above picture is of my dog Coco who is a Bichon Frise. In a recent Bbloggers chat many girls were saying they loved some pet pictures so I thought I throw one of my little rascal in to brighten up my post. The first thing is, my heart has been in my mouth all weekend as my final year college results are out tomorrow morning! I am hoping for 1st class honors so I have my fingers and toes crosses! It is the most nerve-racking time counting down the days. Do any of you remember my Micheal Kors watch situation? Sad Times I returned my watch to them back on the 10th of April which is over 2 months ago. They state on their website returns take approximately 5 - 6 weeks and as I hadn't heard anything from them on the 7th week I rang them to see what was happening. They told me that they had fixed my watch and apologized about the delay but they had to wait to get the parts form Saudi Arabia. They informed me it was posted back to me on the 15th of May. On the 15th of June I still hadn't received my watch so I rang them again and they said it must have gotten lost in the post so they have ordered me a new watch and hopefully I will have it in 10 days. I will update you when I actually receive my watch but I have to give credit where credit is due Micheal Kors customer care has been amazing. Would any of my beautiful followers be interested in doing a Guest Posts? What do you guys think of them? Do you like reading them? Please comment below and let me know and if you are interested just send me an email at sparkleinsequins@gmail.com. Also you may have noticed I have been doing a lot of OOTD posts on my blog recently mainly because the weather has been nice. What would you like to see more of on my blog? I have a scheduled post coming up on professional hair coloring at home and my makeup collection/storage. First, your pup is adorable! I love guest bloggers. 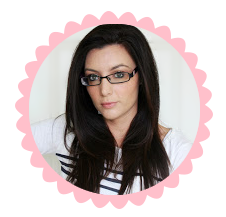 I've had a few on my blog for special events & I actually now have one wonderful lady that will be doing a monthly guest post for me because I loved her first one SO much. It's a great way to bring a new view, interesting content & variety to your blog. I've just recently sent my watch off to MK for repairs as the screen cracked! I hope mine comes back in good time, I received the cost of repair today. But so far they have been very good!